Drum roll, please! Today we are thrilled to reveal the cover of We Found a Hat, the final title in Jon Klassen’s award-winning hat book trilogy! 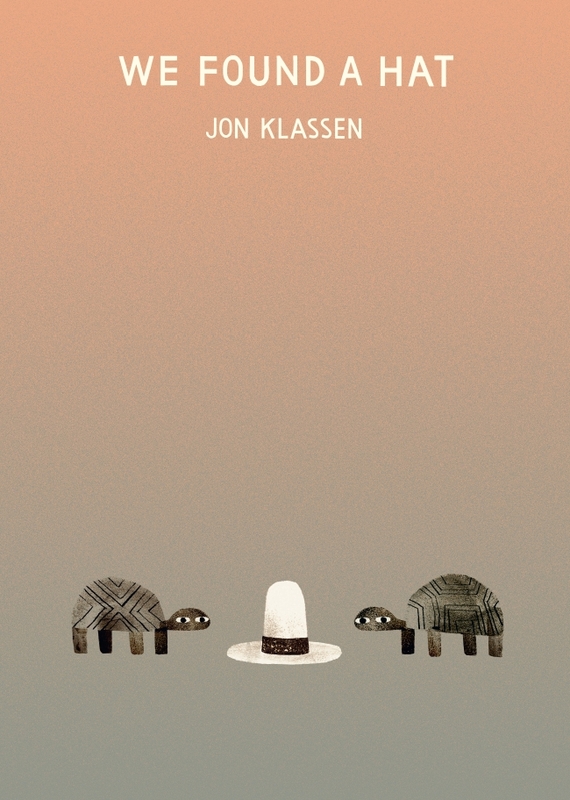 We Found a Hat is a hilariously deadpan tale of turtles have found a hat. The hat looks good on both of them. But there are two turtles. 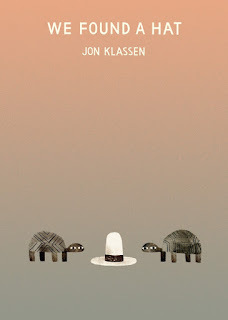 And there is only one hat… Evoking hilarity and sympathy, the shifting eyes tell the tale in this brilliantly paced story in three parts, highlighting Jon Klassen’s abilities in visual comedy and deceptive simplicity. If you've read Jon's other hat books, you may have asked yourself the question, why hats? And, are there more hats to come? Well The Guardian has gone behind the scenes with Jon Klassen to find out! Check out the Q&A. Be one of the FIRST people to get your hands We Found a Hat and pre-order it now! 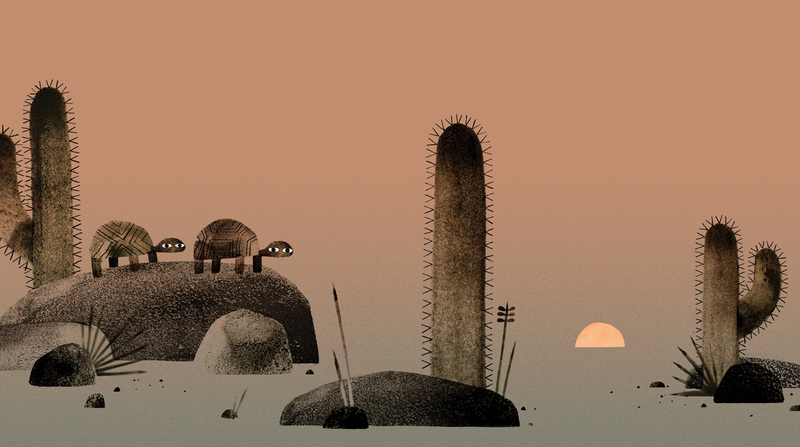 Pick up Jon Klassen's books at your local bookshop. Get creative and download our free This Is Not My Hat activity sheet here.